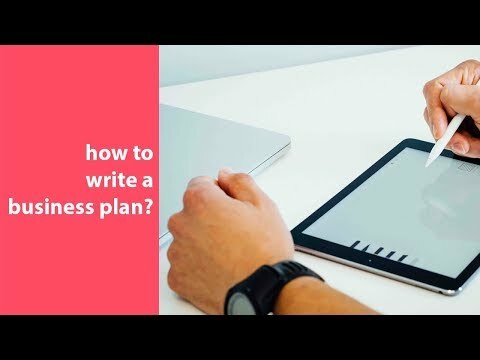 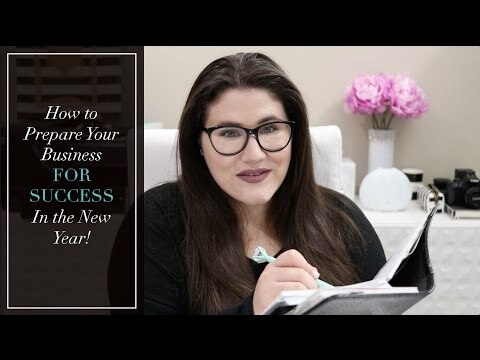 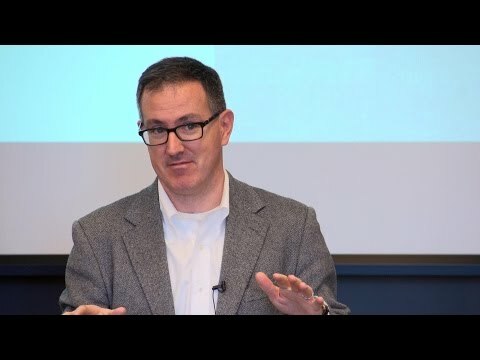 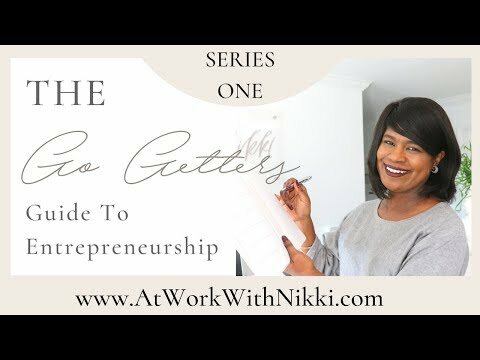 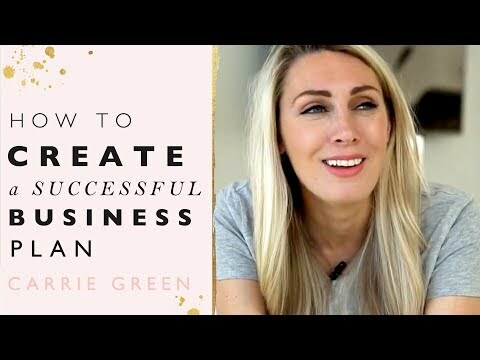 In this video series, I share with you my tips and journey to starting my business in hopes that it can help you if you are thinking of becoming an entrepreneur. 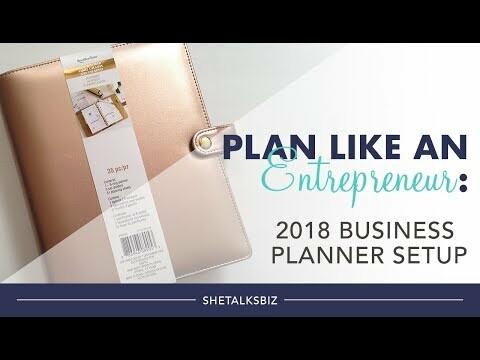 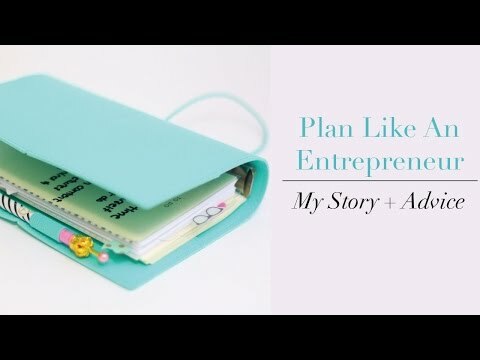 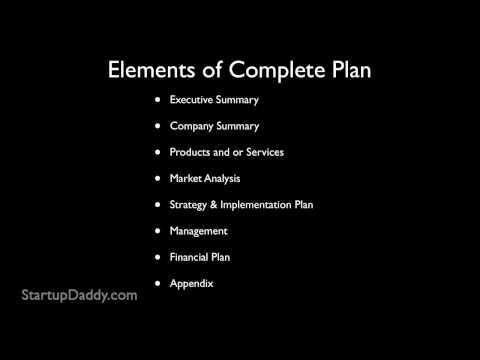 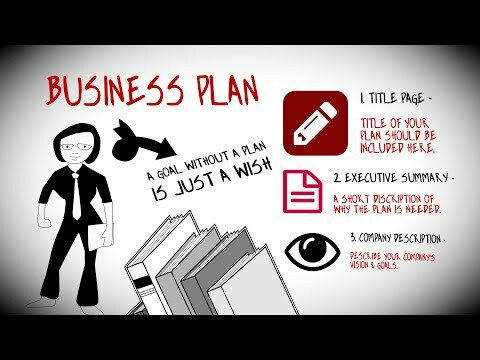 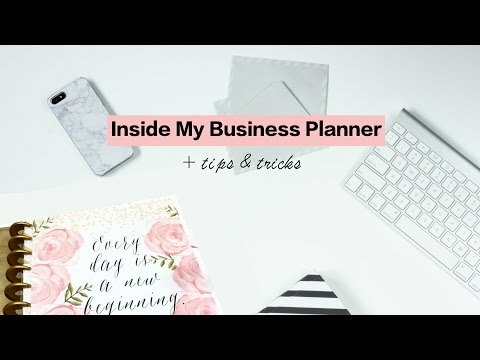 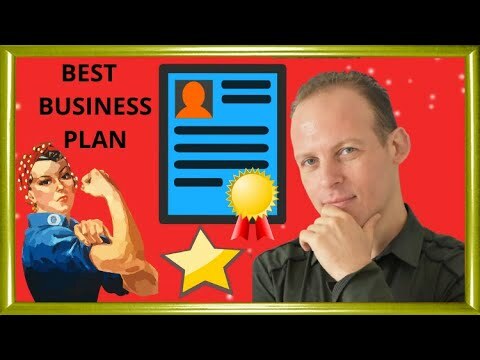 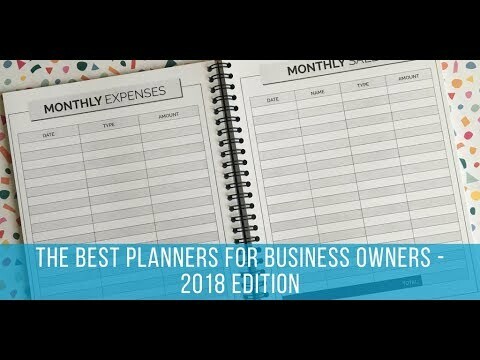 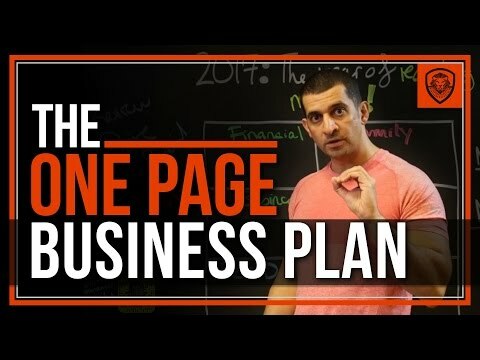 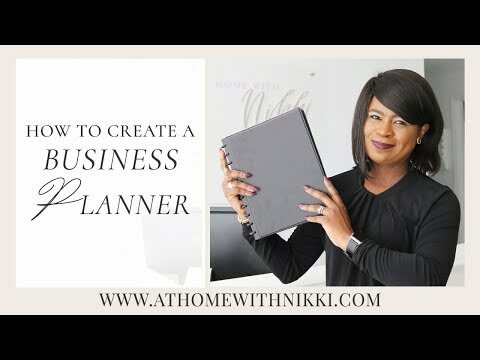 There are tons of great planners on the market for business owners, entrepreneurs, solopreneurs and freelancers. 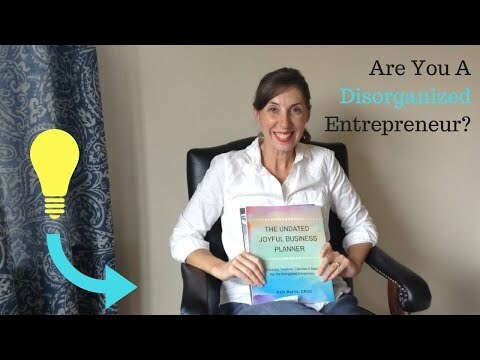 So, how do you know which one to choose? 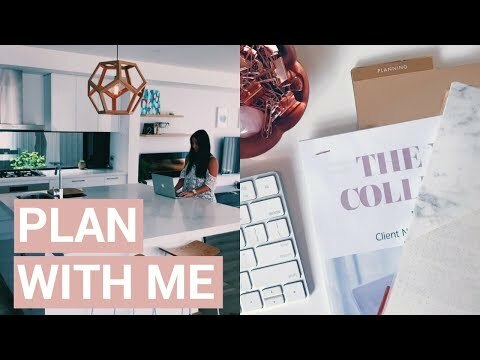 DON'T FORGET TO SUBSCRIBE FOR MORE VIDEOS http://bit.ly/2mZaKSJ And let's be friends on Facebook https://www.facebook.com/erin.r.henry Hey Ladies!